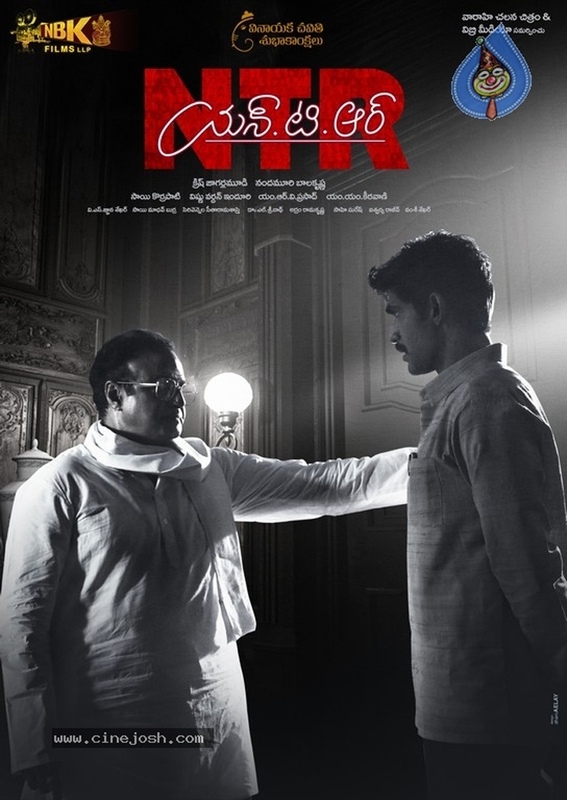 With NTR Kathanayakudu turning out to be a disaster, makers of NTR Biopic are making best efforts to bring hype on Ntr Mahanayakudu, second installment of the series which is slated for Maha Shiva Ratri release. Neither Nandamuri Balakrishna nor his director Krish is speaking about the film. But, there have been various leaks are surfacing. Seems like, there is no truth in these leaks and the makers are opting for fake promotions. Earlier, reports stated that, Balakrishna who is the main producer of the film has decided to give away Mahanayakudu rights for free as compensation to the losses incurred by buyers for Kathanayakudu. But, the fact is, Balakrishna is returning only 20% of the losses to the buyers and he is selling Mahanayakudu rights to other parties. Then, there were also speculations that, the makers have altered Mahanayakudu script and did go for re-shoots. Yes, they re-shot few scenes. But, they gave leaks which say, they re-shot almost 30 to 40% of the film. Apparently, they did all this to control the damage. Their strategy might be is to gain audience sympathy, get media attention and generate interest in trade circles. We need to wait and see how these ‘strategies’ of ‘fake promotions’ help Mahanayakudu!